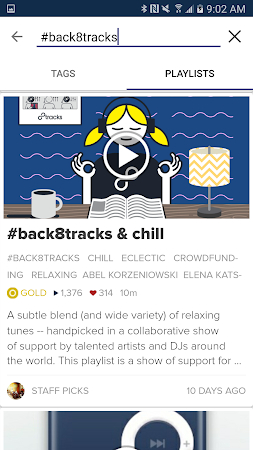 8tracks is the best playlist radio app for people who care about music to make & discover refreshingly human playlists. Want a music player to help you listen to a playlist for a study, workout, yoga, or dating session? Looking for free music to stream like radio? 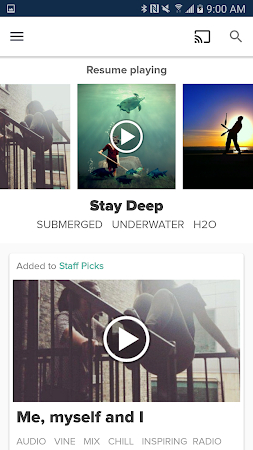 8tracks developed this application that lies within the Music & Audio category. The app has been downloaded and installed by over 5M users and its latest update is dated Nov 22, 2016. 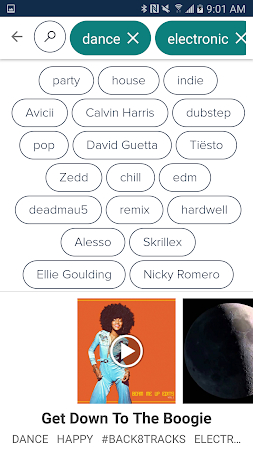 On Google Play, 8tracks playlist radio has been rated 4.2 by its users. Ads are a part of the tool. The statistics show that this application is popular mostly among Samsung and LG users. Download the setup package of 8tracks playlist radio 3.3.8 that is completely free and have a look at users' reviews on Droid Informer. The app runs flawlessly on Android 4.0 and higher. The app is completely secure to download. 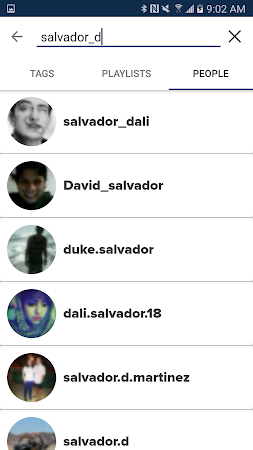 Some users mention that the pluses of this application are an improved UI, useful features and constant updates. As users state, you can find such drawbacks of the tool as minor bugs, poor performance, screen video ads, spam notifications and freezes and stops. Bienvenido a SECSY MUSIC! Gracias por conectarte! This is just an unlocker which unlocks pro features of BinZin Folder Player. You want to have the perfect songs for your wedding. 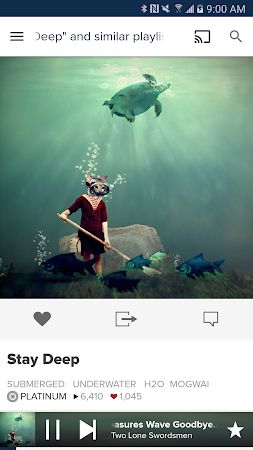 Musique Play is an elegant yet simple Music Player. Mp3 player - free music player app, the best.